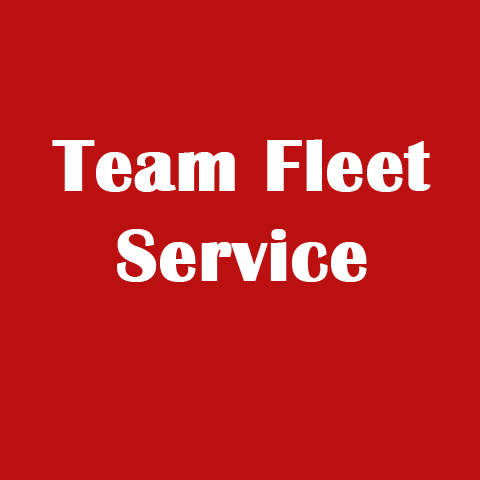 Team Fleet Service, in Mooresville, IN, is a leading auto body and repair shop serving Mooresville, Martinsville, Plainfield, Monrovia and Indianapolis since 2004. We offer auto body repair, hail and dent repair, paintless dent repair, towing and collision services. For all your auto body needs, contact Team Fleet Service in Mooresville, IN. Established in 2004. Team Fleet Service is proud to serve our local area which includes Morgan and Hendricks Counties, Mooresville, Martinsville, Plainfield, Monrovia, Avon, and Indianapolis. We specialize in Collision Services and Repair, Auto Repair and Service, and Hail Damage since 2004.